Polish Rosa is a final wax with an exceptional gloss finish. 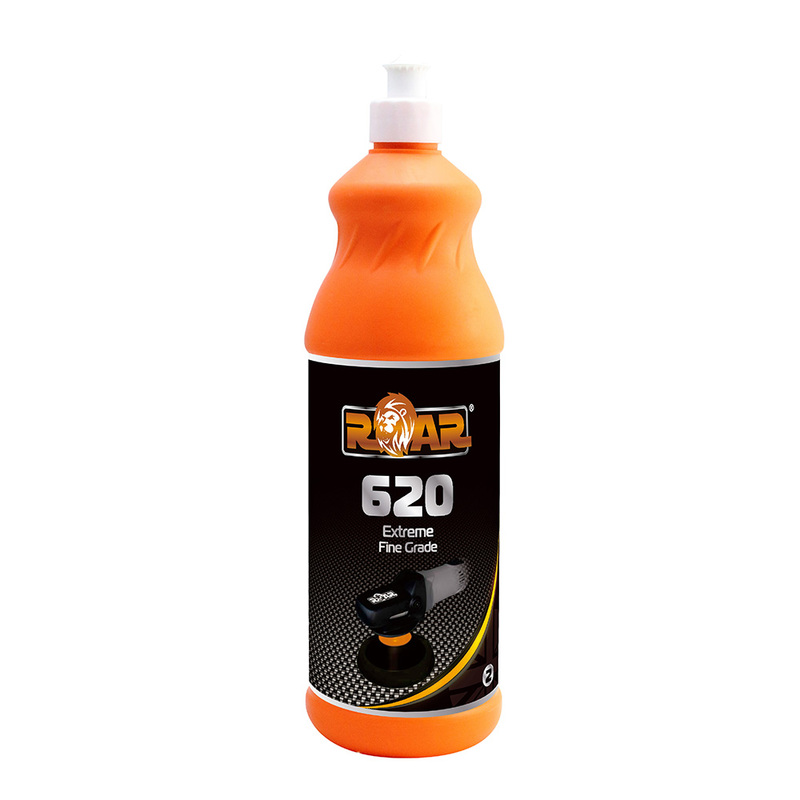 With quick and easy application, great durability and no staining to rubber or plastic this is ‘must buy’ for any car enthusiast. 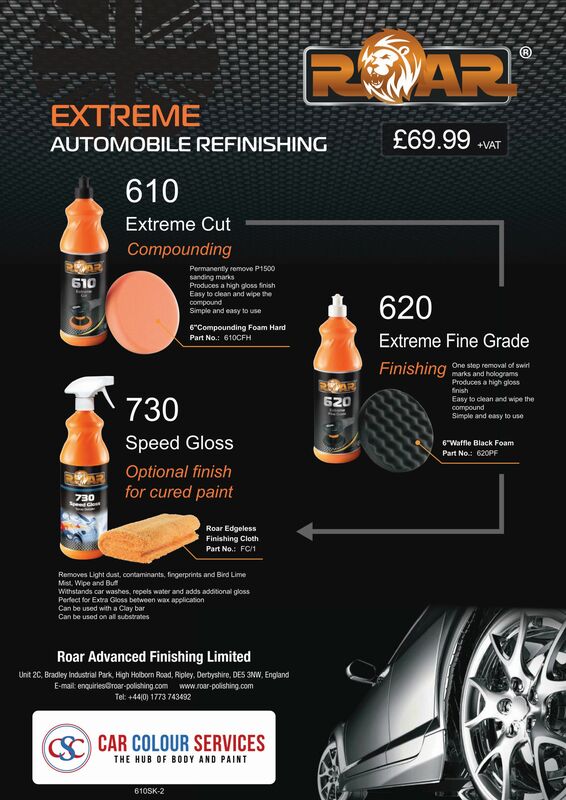 Polish Rosa is a final wax with an exceptional gloss finish. With quick and easy application, great durability and no staining to rubber or plastic this is ‘must buy’ for any car enthusiast. 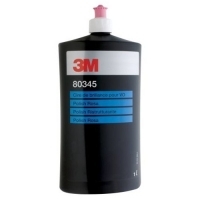 Wipe off excess residue with 3M Polishing Wipe 34568. Note that this product contains “non-volatile” silicones, however, care should be taken not to contaminate paint spray booth areas by hand, clothing, or polishing cloth transfer. Easy to apply by hand or by machine using Blue High Gloss Pad 50388. Restores original paint shine. Long lasting final wax protection. Perfect clean up for large or small areas. Sold as 1 Litre bottle.